BAFICI, the Buenos Aires International Festival of Independent Cinema, celebrated its 21st birthday with 10 days of intense activity. Non-stop screenings, some of them at capacity, professional meetings, labs, a 48-hour marathon of free cinema marked the festival as well as parties, lots of them. One, in particular, that was the talk of the town: the HFPA reception. Jointly organized with the festival and at the presence of BAFICI director Javier Porta-Fouz, the event was held on April 11 at the beautiful gardens of Museo Larreta. One of the three Golden Globe winners from Argentina was also in attendance. Luis Puenzo, director of The Official Story, won the Globe for Best Foreign Film in 1986, long before Gustavo Santaolalla (2006) and Armando Bo (2015) joined him on the short list. Many more important figures showed up at the event, like directors Juan José Jusid (Tute Cabrero, ¿Dónde estás amor de mi vida que no te puedo encontrar?, Bajo bandera, Passionate People among others) and Sebastian Schindel (The Boss: Anatomy of a Crime, the upcoming The Son). Actresses Barbara Lombardo, Edda Diaz, María Alejandra Majluf and Deborah Fideleff also were present as well as Diego Marambio, coordinator of International Affairs of INCAA, the national institute of cinema, Guillermo Courau, secretary of the Association of Argentine Critics which nominates the local award Condor de Plata and Esteban Ferrari, president of FEISAL, the Latin American Federation of Cinema Schools. In a presentation by HFPA member Gabriel Lerman, the audience of about 300 learned that the association is not only behind the Golden Globes, but that it also donates millions of dollars for college scholarships and support of film schools across the US, finances the restoration of classics films, promotes mentorship though its residency program and helps other organizations to protect journalists around the globe. This year, BAFICI moved from the traditional neighborhood of Recoleta to another upscale area of the huge metropolis, Belgrano, where most of the screenings took place in 2 multiplexes situated across the street from each other, as well as at other venues in the city. Next door to one of the multiplexes, the Museo Larreta, a beautiful mansion in the Spanish style that was donated to the municipality in the '60s, was used as headquarters. The gardens were used for free open-air screenings of Hollywood films from the 90s, acoustic concerts, and cocktails. Several official and non-official competitions took place, with an American film, Isabelle Dupuis and Tim Geraghty's The Unicorn, winning the international section. The award includes an amount of money from the INCAA to secure local distribution, plus a week of release in two Buenos Aires theaters. Louis Garrel won Best Director for L'Homme Fidele (France), Ella Smith was selected as Best Actress for Ray & Liz (UK), Keita Ninomiya as Best Actor for We Are Little Zombies (Japan) and Best Original Score was awarded to Mica Levi for Monos (Colombia). As has happened in every festival it has participated in, The Sharks (Uruguay) took an award too, in this case, a Special Jury Prize. In the national competition, the big winner was Lucio Castro's Fin de siglo (The End of the Century), while Eloisa Solaas was selected as Best Director for Las facultades (The Faculties). Santiago Loza's Breve historia del planeta verde (Brief History of the Green Planet) received a Special Mention. La fundición del tiempo (The Foundry of Time), by Juan Alvarez Neme (Uruguay) won the Latin American competition, Peri Azar (Argentina) was selected as Best Director in that category for Gran orquesta (Big Orchestra) and Tomas Raimondi received a special mention as actor for Cartero (Mailman), directed by Emiliano Serra. The audience also voted, selecting La asfixia (The Choking) from Guatemala as Best Foreign Film, and Método Livingston (The Livingston's Method), directed by Sofía Mora, as Best Argentine Film. 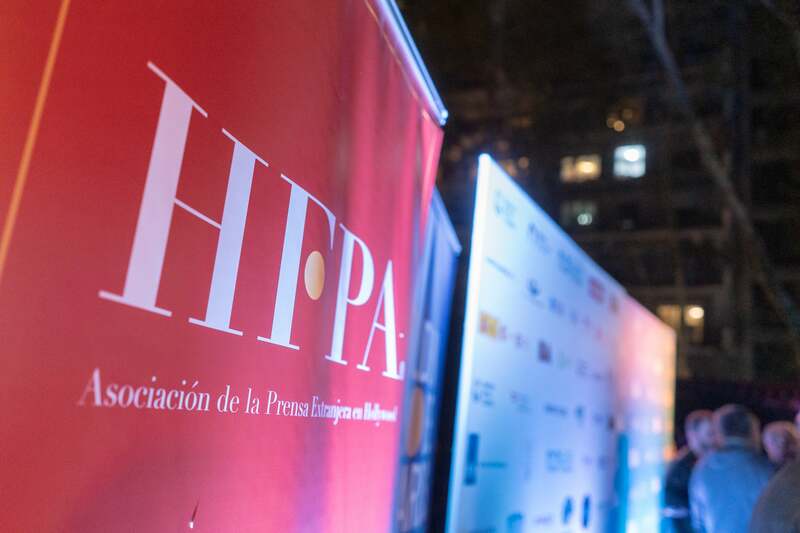 The list of awards does not stop there, as prizes were granted for Best Short (Ceniza verde, by Pablo Mazzolo), Best Human Rights Film (Soleil Noirs from Canada, by Julien Eile) and many more. Still, some great films were not recognized, as was the case of Una chica invisible (The Invisible Girl) by Francisco Bendomir, a low-budget comedy that includes animation, solid acting and an amazing 11 year old, Lola Ahumada, who steals the picture as a kid obsessed with Japanese comics who acts impulsively and dreams of becoming invisible.